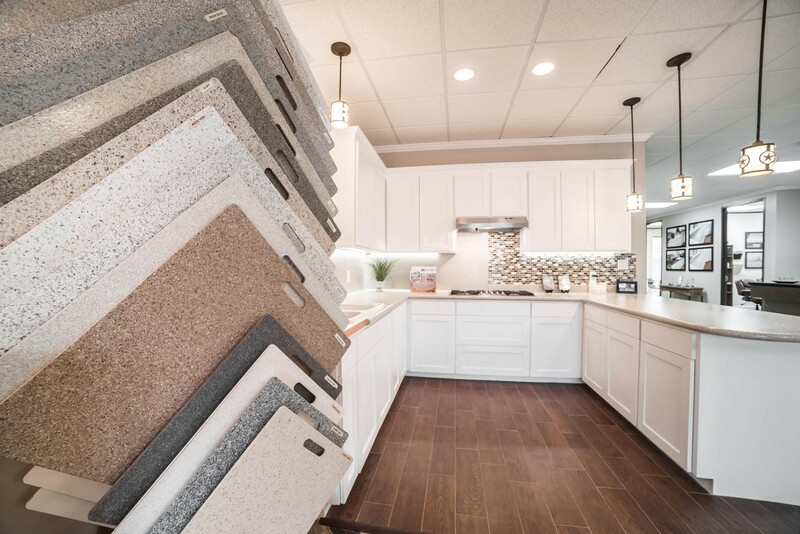 As we move into the New Year, home remodeling trends are quickly emerging! You don’t want to miss out on these top 2018 home remodeling trends, especially if a home upgrade is on your list of New Year’s resolutions. Here’s a look at 2018 home remodeling trends that are here to stay! One home remodeling trend that’s quickly grabbing attention in 2018 is exposed ceiling beams. 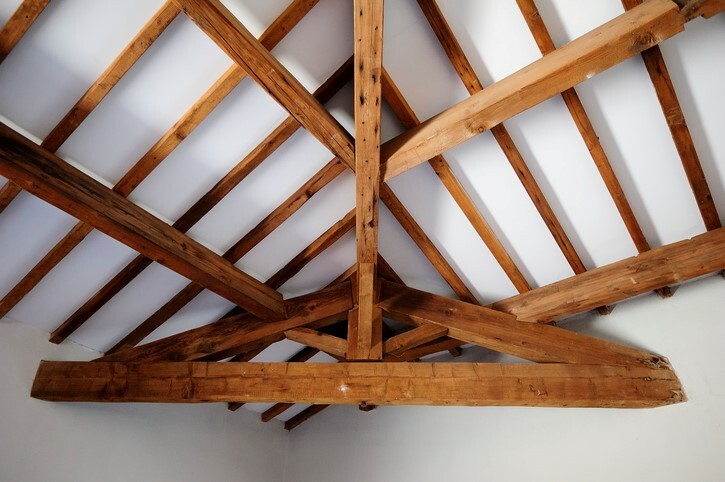 Whether you choose to go with a rustic, modern or more of a traditional style, wood ceiling beams add a nice level of detail and contrast to living spaces and bedrooms. There is no doubt that “all-white” appeals to many homeowners looking to refresh their homes in 2018. Adding white to your home design visually creates more space, especially in the kitchen area. Not to mention white compliments almost any color of décor you choose to blend into your design. 2018 is all about restoring existing fixtures. 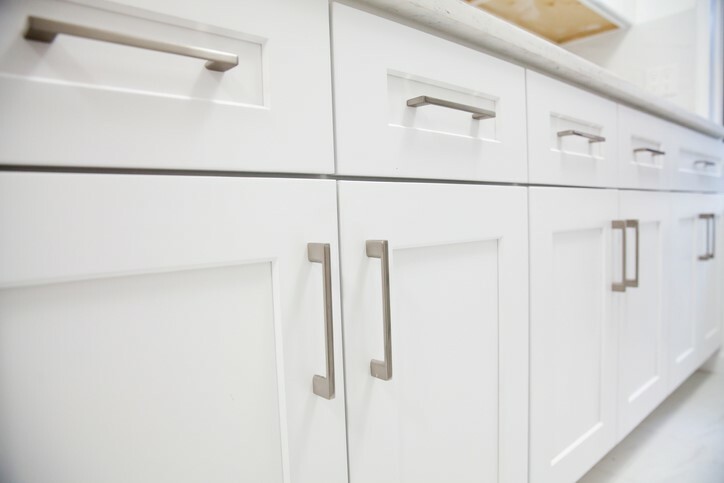 Transform outdated or damaged kitchen or bathroom fixtures into new, functional pieces with surface refinishing. Surface refinishing is a budget-friendly remodeling alternative to traditional replacement. The unique refinishing process repairs surface damage and restores the existing surface to like-new condition with over 30 designer colors to choose from! Statement floors are becoming quite popular in home design today. 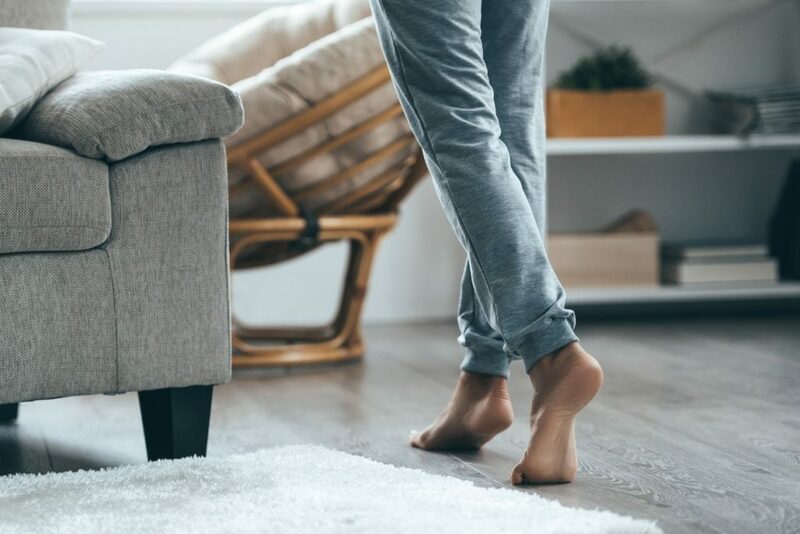 Trending floor patterns in 2018 include gray plank flooring, herringbone-style hardwood and patterned ceramic tile. Check out the latest trends in tile design right here. Interested in saving time and money upgrading your kitchen or bathroom? 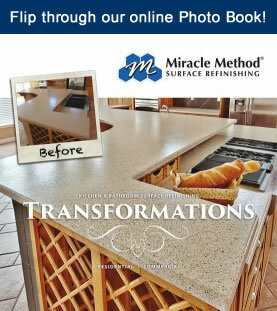 Miracle Method offers affordable remodeling alternatives over the cost, mess and hassle of replacement. Find out more today, by visiting our website or call Miracle Method at 855-212-7337 to schedule an appointment for a free estimate!